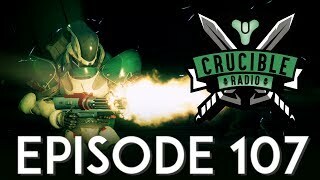 Birds, Bones and Swain are back with a LIVE episode of the podcast for all things Destiny PvP. 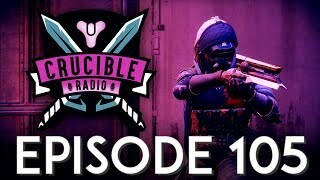 Introducing Crucible Radio’s first live episode, ever! Coming to you from Guardian Con 2017, Swain Birds and Bones get a feel for the stage and enjoy the ceremonies as they reminisce on community, Destiny, and the show itself. Special guests arrive, visual bits are performed, and they even manage to squeeze in a few tips! Enjoy, and thanks as always for listening.